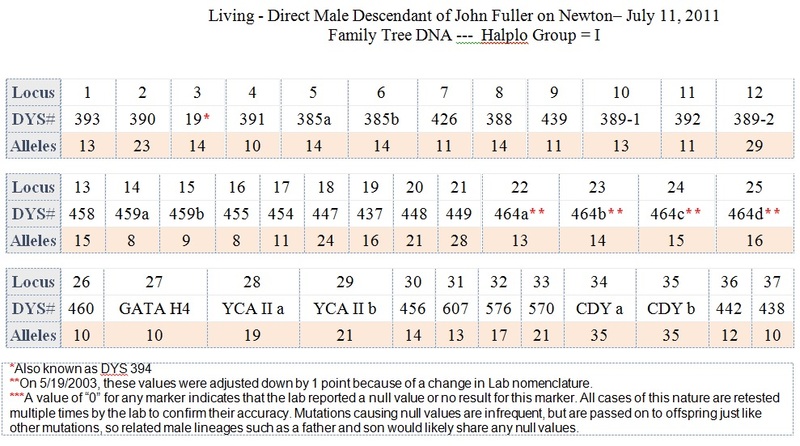 We know his Y-DNA because the Y-DNA passed down from John to his sons and to each of their sons and down to today’s direct line Male descendants. 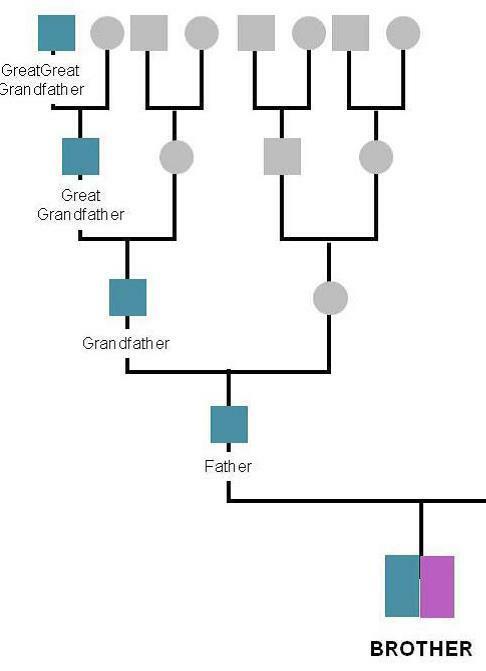 We currently have five male descendants with virtually the same Y-DNA as shown below. Four of the five have a proven paper trail from themselves directly to John of Newton. The last one is still looking for his line to John of Newton. 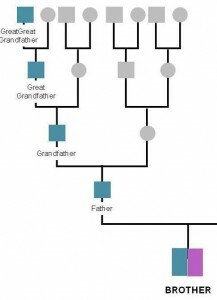 If you have the same or virtually the same Y-DNA and are in Haplo Group I, please contact us through the Contact “EMAIL ME” on this website.